RALLY Australia’s status as a world leader in environmental sustainability in motorsport has been confirmed after it achieved a major award for a second time this week. The FIA Institute for Sustainability, part of the world motorsport governing body, announced its highest environmental standard, the Achievement of Excellence, had been awarded to Rally Australia following a recent audit. The organisers of Australia’s round of the FIA World Rally Championship (WRC) were praised for their post-event report and carbon footprint calculations, which the FIA said reflected their sustainability knowledge. Now in its 25th year, Rally Australia has hosted the WRC on the New South Wales Coffs Coast since 2011. It will close the 2016 series with Kennards Hire Rally Australia on 17-20 November. In 2013, Rally Australia became the first motorsport event in the world to receive the Achievement of Excellence award for environmental sustainability, which is backed by the FIA’s Action for Environment campaign. Subsequently, the rally was also confirmed as the first FIA-regulated event to achieve Carbon Neutral Status. The FIA Institute’s latest announcement also awarded the Achievement of Excellence to WRC Rally Sweden for the first time and confirmed second-level Progress Towards Excellence status for WRC Rally Portugal. All events in the FIA World Rally Championship will have to achieve accreditation under the FIA Action for Environment campaign and the FIA Institute Sustainability Programme by the end of the 2016. Rally Australia’s new achievement was welcomed by FIA Institute Deputy President and FIA Environmental Delegate Garry Connelly AM. “I am delighted to recognise the highest award in the Sustainability Programme again to Rally Australia and to the SBF (Swedish Automobile Sport Federation) for the first time,” Mr Connelly said. 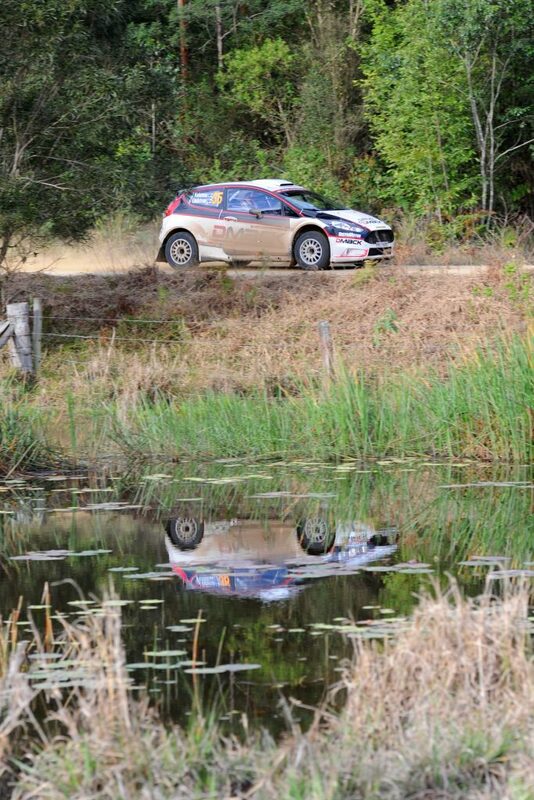 “I am also very pleased to see that Rally Portugal is now at the level of Progress Towards Excellence. Rally Australia’s ongoing environmental program, managed by specialist consultant Colin Trinder, undertakes extensive measures to protect and preserve the local Coffs Coast environment. It seeks to ensure the lowest possible impact from the presence of thousands of visitors attending the four-day event. 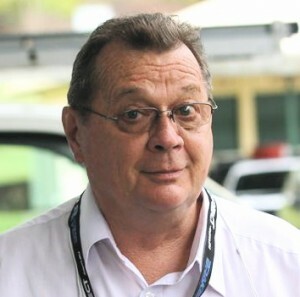 Event Chairman Ben Rainsford said the second FIA Institute Achievement of Excellence award was an important milestone for the organiser and the host region. “We’re fortunate to stage Kennards Hire Rally Australia in a region rich with pristine natural attractions and that we have an opportunity to showcase this to the world,” he said.